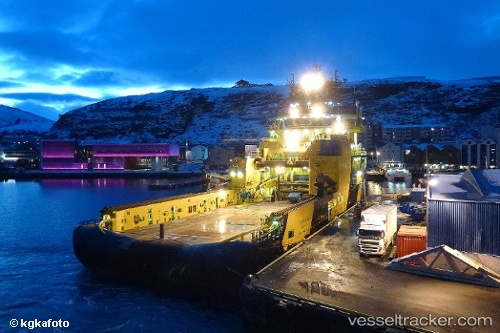 Statoil has marked its 500th delivery of cargo from its Snovhit offshore development in the Barents Sea. The ARCTIC VOYAGER will carry a cargo of LNG (Liquified Natural Gas) from Melkoya to Aliaga in Turkey. Since start-up in 2007, more than NOK 80billion worth of LNG has been dispatched from the island in Norway.